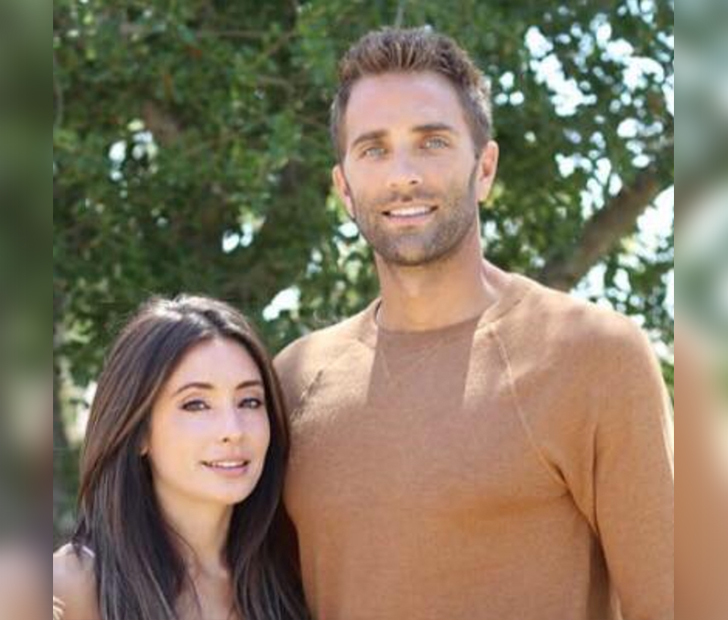 Jaqi and Kevin Clements eagerly awaited the birth of their twins. When Jaqi went into labor early, however, the happy couple feared the worst. In the end, the new parents welcomed two happy and healthy girls in the world. 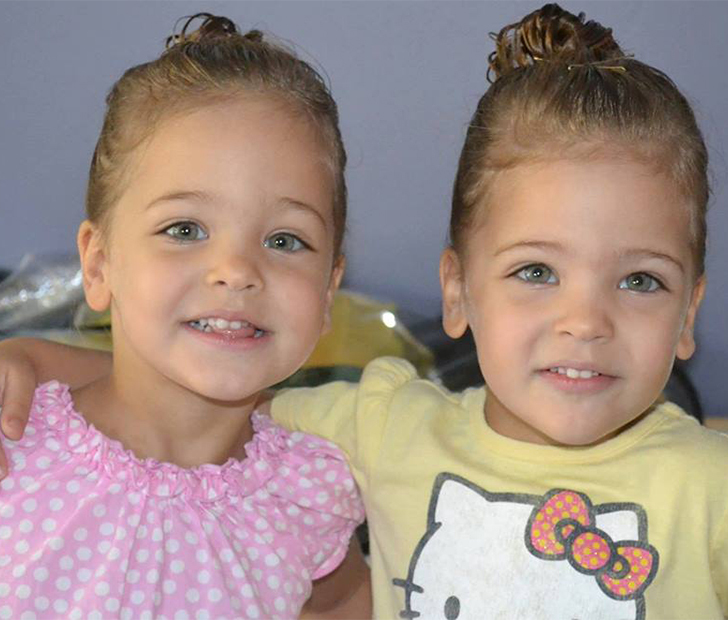 Ava Marie and Leah Rose were born in 2010. From the beginning, it was clear these girls were different. With their mother’s help and guidance, these premature babies would grow into successful international models. The Clemens were a happily married couple. They had already been blessed with a son. However, they felt the urge to expand their family. Both parents wanted a daughter to complete their family. When their son was 2 years old, Jaqi discovered that she was pregnant with twins. 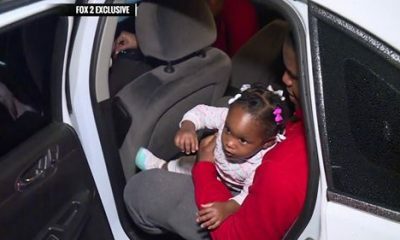 To make it even better, the couple was told they would be having not one but two identical baby girls! With a due date in August, Jaqi was surprised when she went into labor in early July. 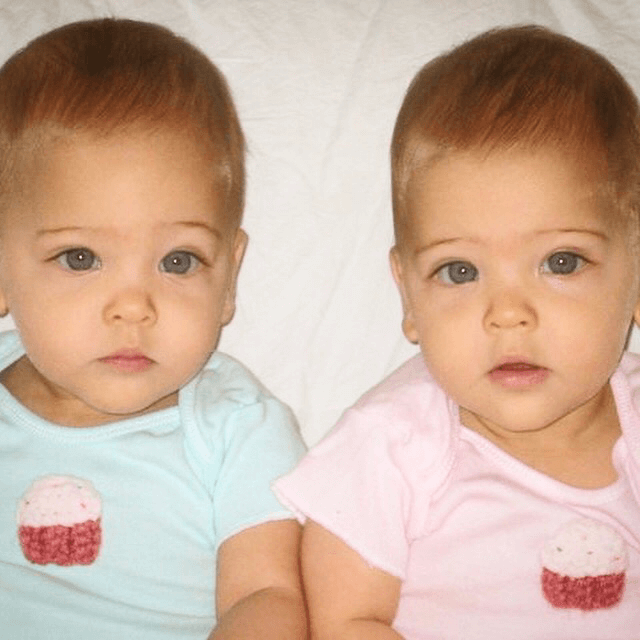 The twins were born 4 weeks early on July 7, 2010. Looking back, their mother believes that their early entrance was the first glimpse of their impulsive and fearless personalities. From birth, strangers and family members alike commented on the unique appearance of the girls. As the girls grew, their glossy hair, flawless skin, and distinctive bone structure drew positive observations from everyone they met. Along with the compliments, people often urged Jaqi to consider a modeling career for her gorgeous offspring. Soon, the Clemens were approached by talent agents for modeling agencies. They offered lucrative contracts and promises of fame and fortune for the pretty little girls. 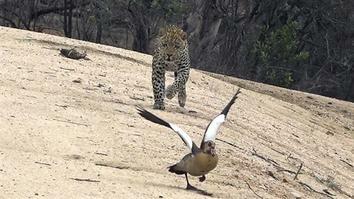 Jaqi was wary. 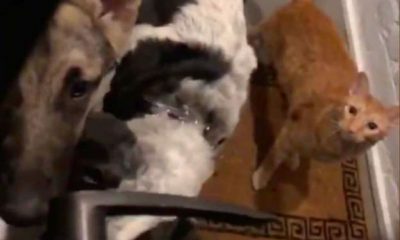 She wanted her girls to have everything they deserved, but she was concerned about the effect a high-attention modeling career would have on them. She also feared potential predators who wanted to use her girls and their images for their own purposes. Despite her misgivings, at the age of 6 months, the girls were signed to an agency based in Los Angeles. The mother of three quickly discovered that handling their career and her household duties was a tall order. With her 2-year-old in tow, making it to shoots and auditions made it tough to keep up with her domestic responsibilities. After three months, Jaqi changed her mind and ended their blossoming career. Before their quick career development, Jaqi and Kevin felt it would better to let the girls have a normal childhood. Growing up with peers at school would give them options and opportunities that childhood stardom could not provide. The twins were happy going to school, playing with their brother, and learning regular life skills. As time went on, however, Jaqi and Kevin began to question their decision. Could they be holding their family back from realizing its full potential by being too cautious? 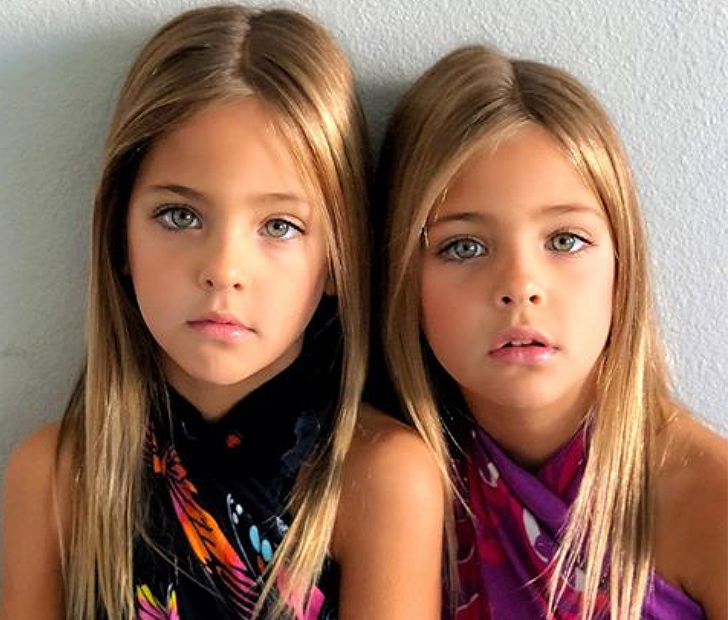 Friends and strangers continued to urge the couple to consider a modeling career for their one-of-a-kind identical twins. Over time, the couple began to reconsider. Jaqi realized that her daughters should have a say in the decision-making process. Since their images and effort would be the key ingredients in making a modeling career work, their opinion should be considered. How old would the girls need to be in able to be trusted with such a weighty decision? Jaqi and Kevin deliberated this question endlessly. Jaqi decided to let her intuition be her guide. Throughout her life, the number 7 always seemed to grant her luck. As fate would have it, the twins were to turn 7 years old on July 7, 2017. Jaqi saw it as a sign. 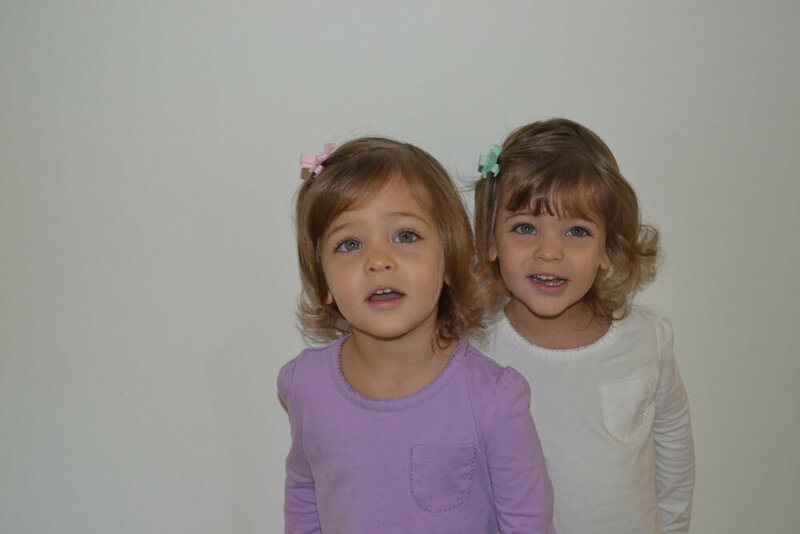 The twins were already active in school and extracurricular activities like swimming and dance. 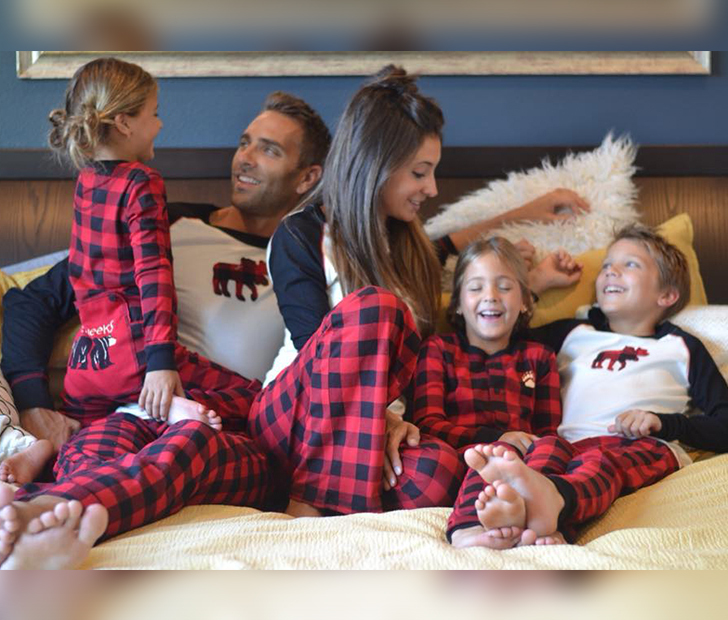 Near their 7th birthday, the couple asked their daughters if they would like to add modeling to their weekly schedules. Even at that young age, the girls were already eager for the spotlight. A modeling career seemed to fit their outgoing and ambitious personalities. No one was surprised the girls jumped at the chance to be professional models. The girls loved to perform and saw the move as an opportunity to expand their audience. In an effort to keep them away from the potential dangers of the modeling world, Jaqi decided to start the girls off slowly. 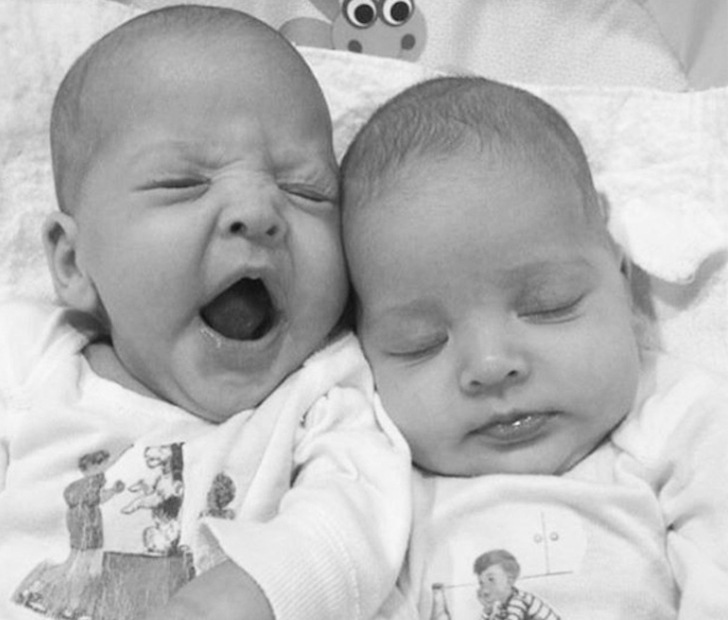 The twins’ first job came from a neighbor who owned a children’s boutique. They needed models to showcase their fashion line. The job was not only safe, but it gave the twins a much needed chance to get professional photos and credits they could use to build their career. Their first professional photo shoot was a perfect success. Jaqi distributed photos to several talent agencies, hoping to find someone to represent the twins in their comeback attempt. The parents also started an Instagram account to serve as an online resume for potential agencies. 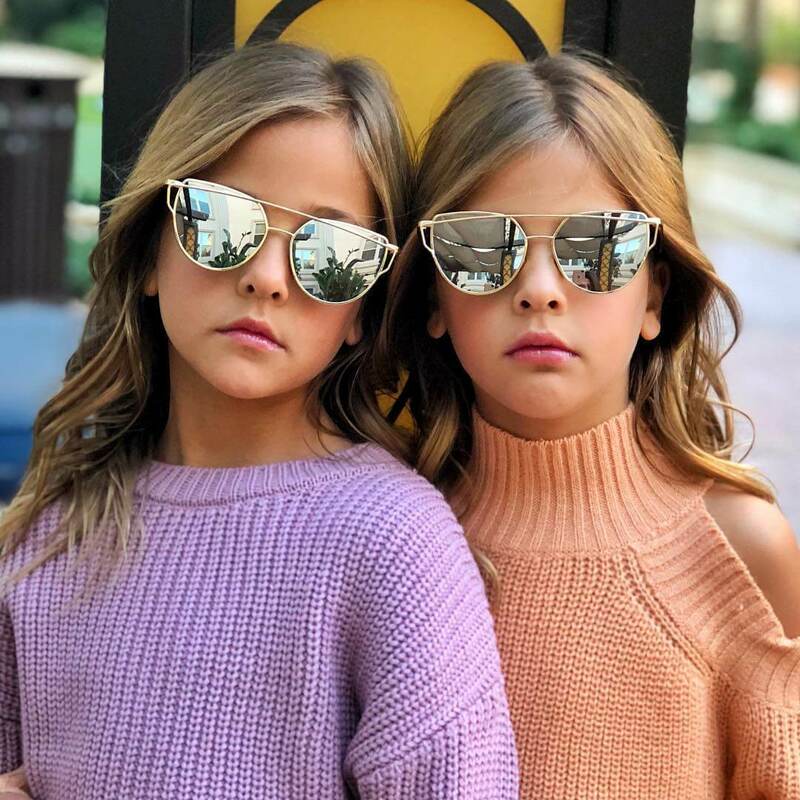 The twins quickly gathered a large following on the social media platform. Their Instagram account drew hundreds of thousands of followers from all over the world. 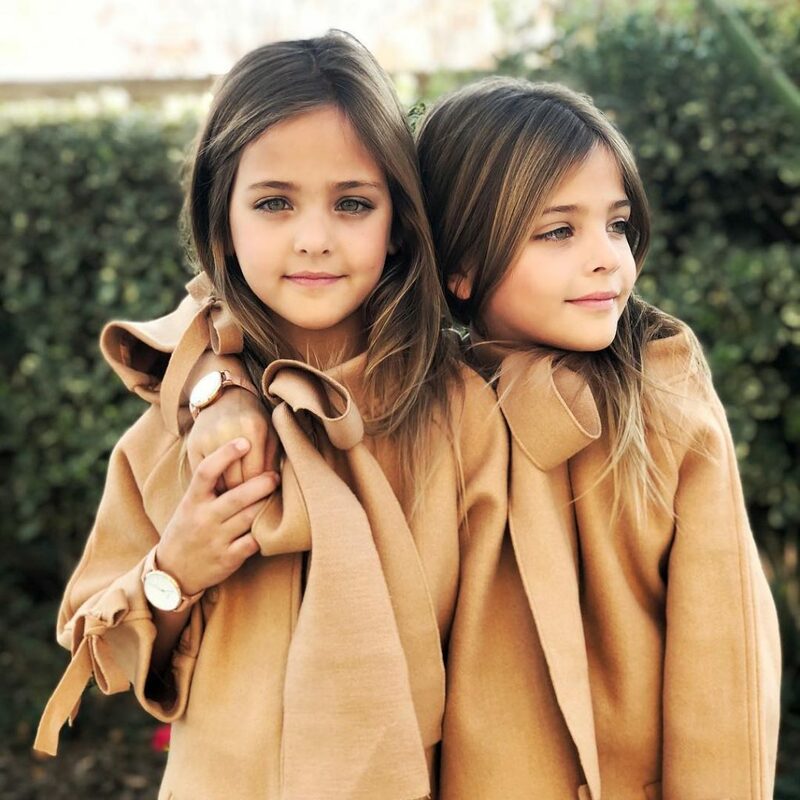 Instead of hunting for an agency to represent them, the twins found themselves inundated with offers from agencies and scouts. In a strategic move, Jaqi decided to contract with two differente agencies for the twins’ growing modeling career. 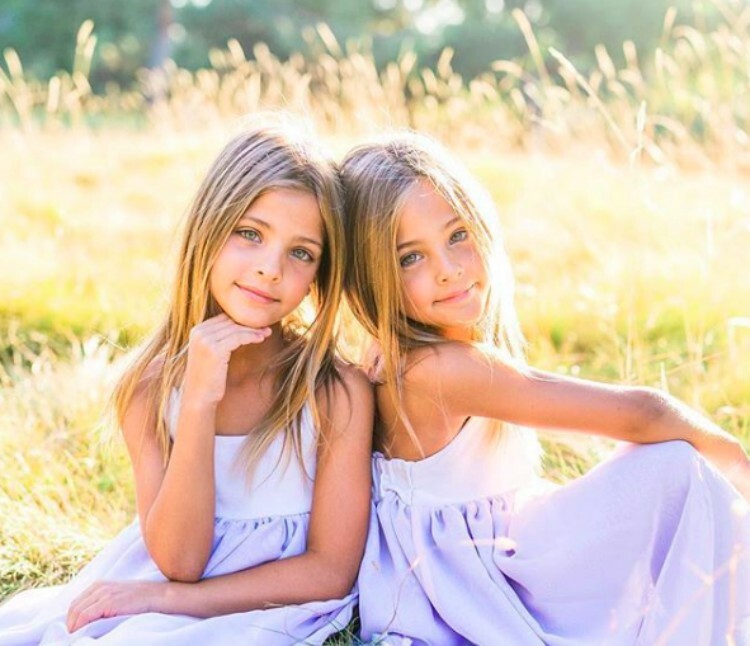 The twins were signed to Zuri Model and Talent, based in Los Angeles. They also chose to work with Dreamray Model and Talent in Orange County, California. Working with two agencies allowed the twins to book more paying gigs and gain exposure more quickly. Working with two agencies wasn’t always easy. 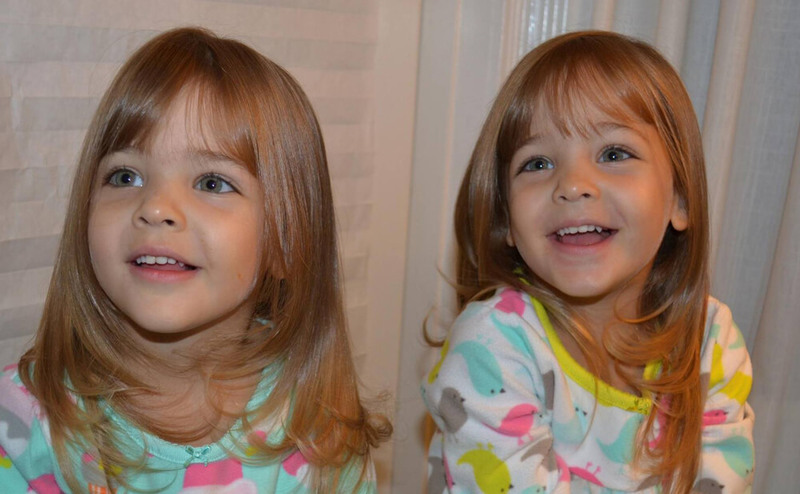 At one point, the twins received a callback to the same audition from both agencies. It was awkward, but Jaqi was able to clear up the confusion quickly. Modeling soon became a family pursuit for the Clemens. 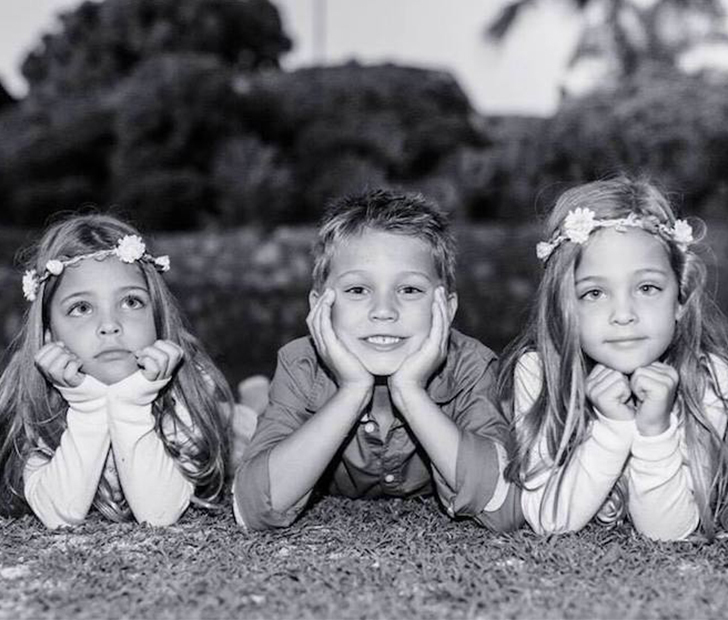 The girls’ big brother Chase started joining them on photo shoots. Eventually, he was signed to the same agencies that represented his sisters. 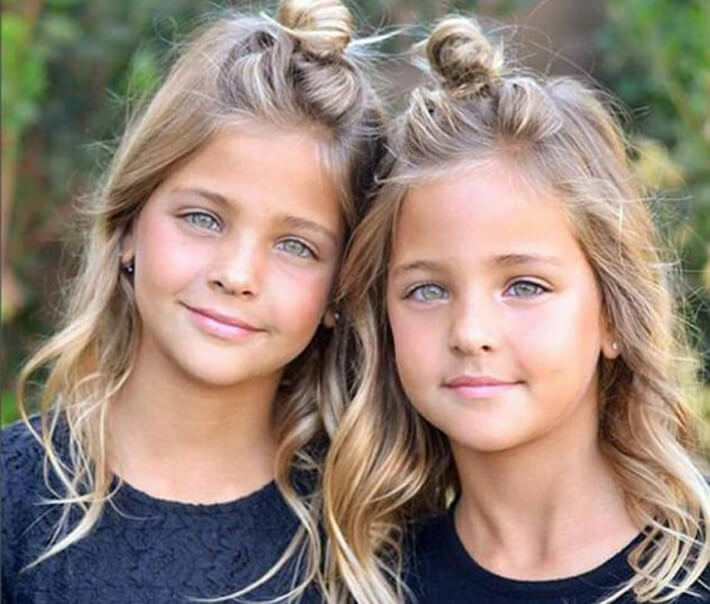 WIth their newfound success in the modeling world, the Clemens twins have proved that 7 is a lucky number for their entire family. The girls continue to find new outlets for their talent and passion. Despite their instant fame status, however, Jaqi and Kevin continue to shield their children from the less savory parts of show business. Jaqi started a blog detailing her experiences managing her childrens’ modeling and acting careers. 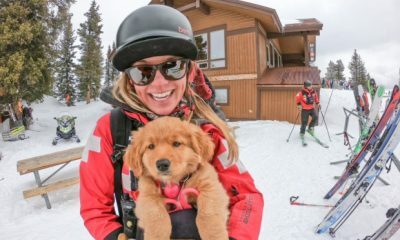 In her posts, she discusses the pressures, techniques, and dangers her daughters face on every job. From overly mature postures to too much makeup, Jaqi talks about how she shields her daughters from the unrealistic expectations in the fashion world. The twins and their big brother aren’t sure were the future will lead them. However, with their mother supporting and protecting them, they are all sure to grow into happy, healthy, and well-adjusted adults. 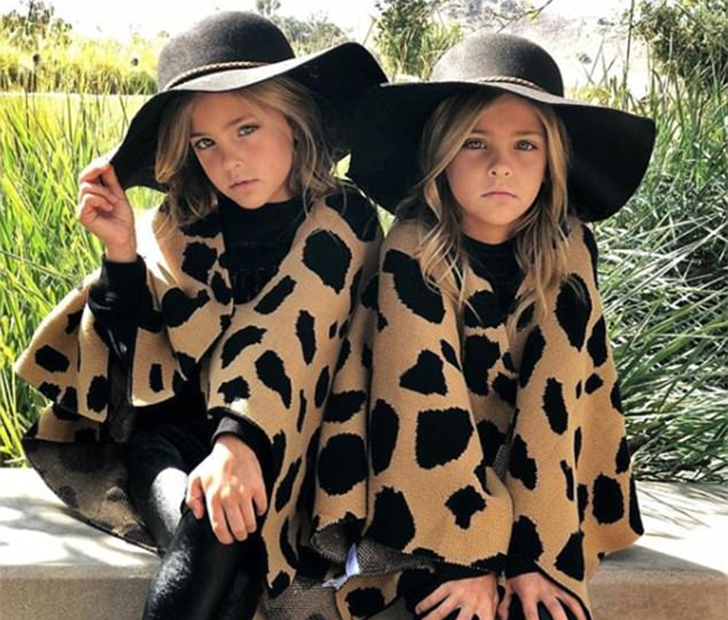 Even though these beautiful little girls are identical twins, they both have their own unique style and you can see it in photos like this where they are wearing the same outfit, but still have some of their own flare and style in the way they are posing. 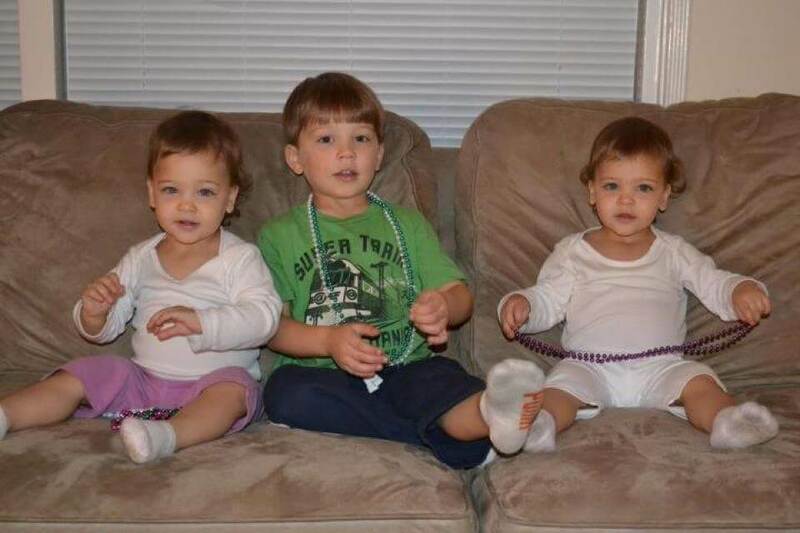 Here we see a photo of another pair of famous modeling twins, the McClure twins, posing alongside the Clements twins. 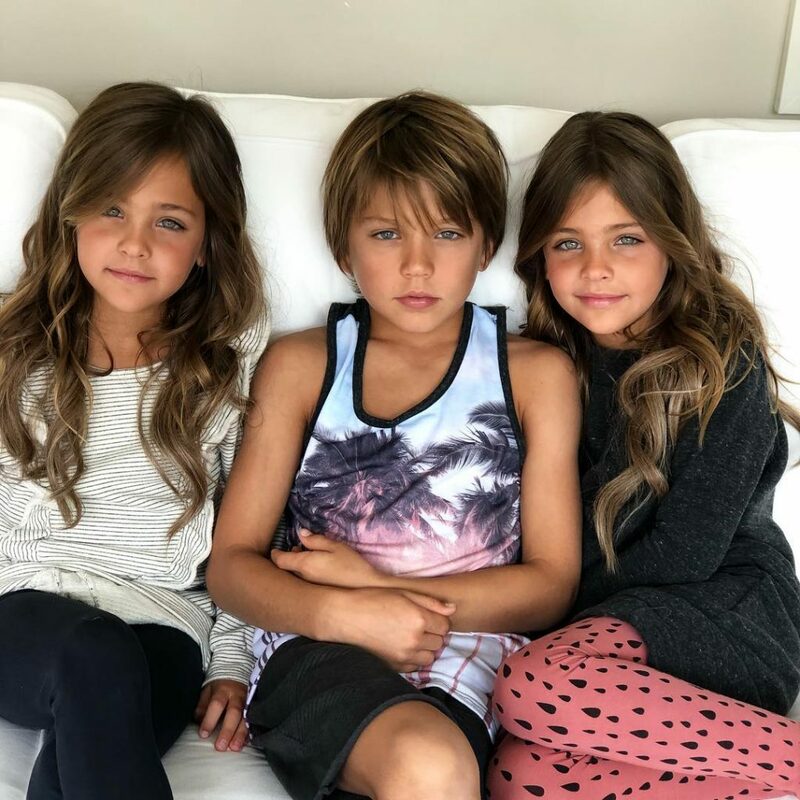 These four beautiful girls are a testament to how amazing the human body and genetics are and how stunningly beautiful kids can be even before they reach adulthood. 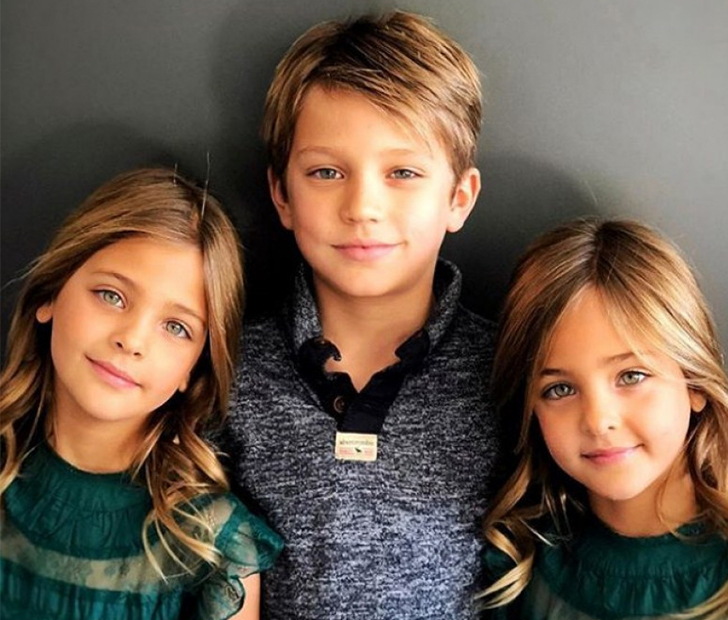 Here we see the twins with their older brother, who also shares their light brown/blond hair, fantastic bone structure, and striking blue eyes. 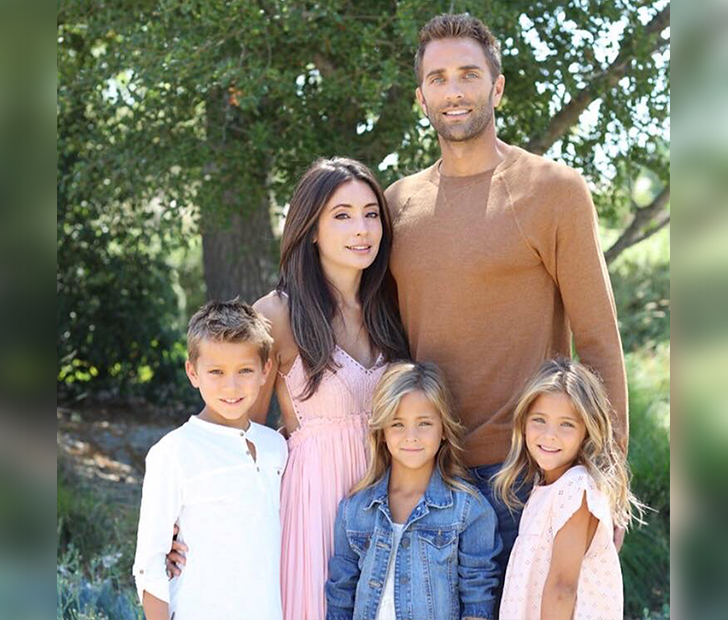 This family certainly won the genetic lottery and produced some beautiful kids. Their brother is also signed to a modeling agency now and is building his own career and his own portfolio. 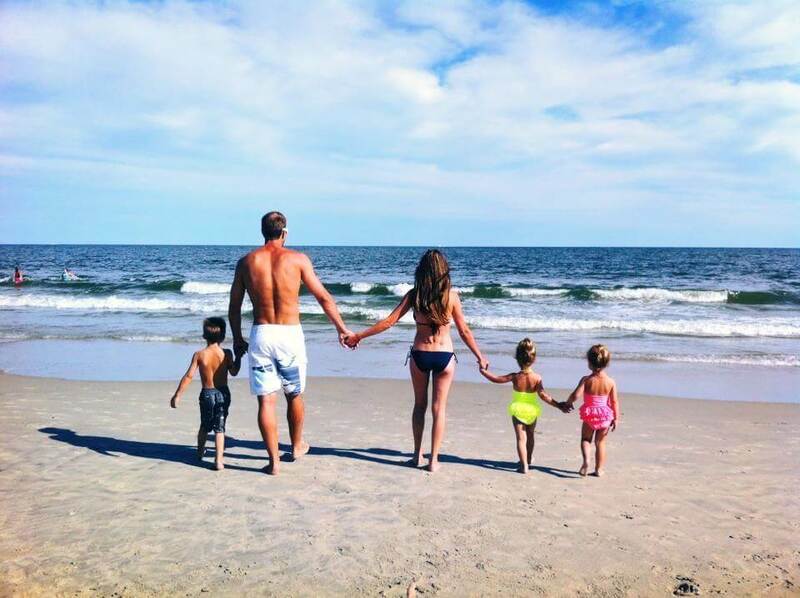 Even though Jaqi and Kevin decided that it would be better for their twins if they let them have a normal life, let them have a childhood like everyone else, their career was always at the back of their mind. The twins were happy with their lives, going to school, learning and playing with their brother, and just being kids, and now they are an international sensation. When Jaqi realized that her daughters were old enough to have a say in their future, she and her husband worked to brainstorm how to involve their daughters in the decision without letting them make any rash choices. 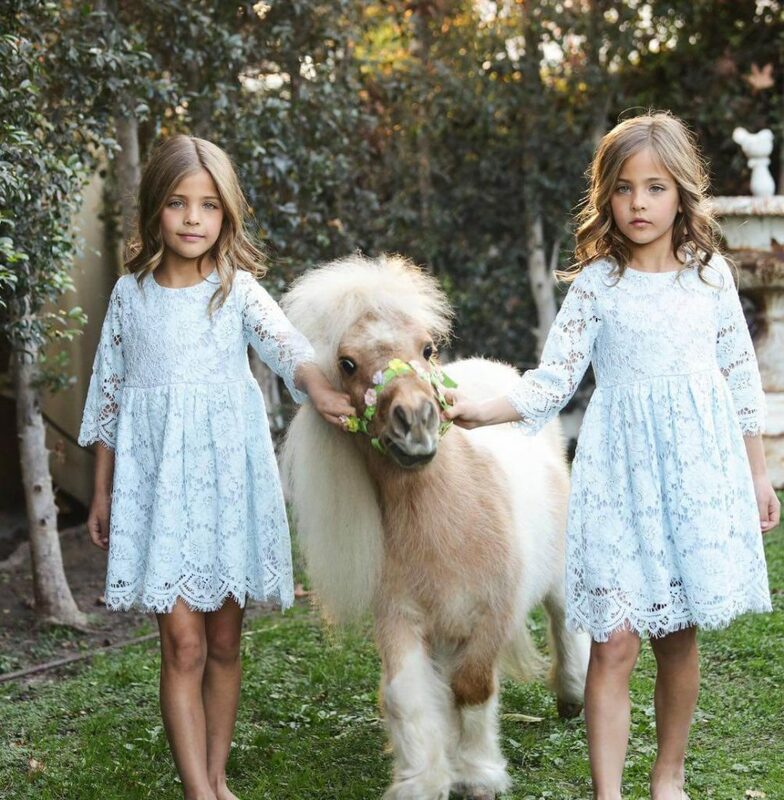 The choice was a fantastic one because now the girls are some of the most sought after child models in the industry. 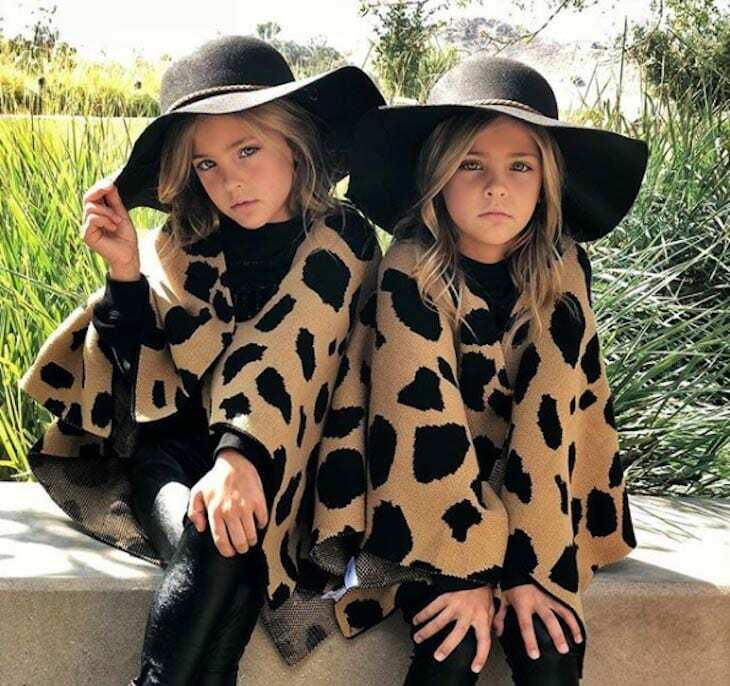 The twins work with both Zuri Model and Talent and Dreamray Model and Talent, both based in Los Angeles so that the girls would have the most opportunity possible and so that they could get the most exposure and the most paying gigs. 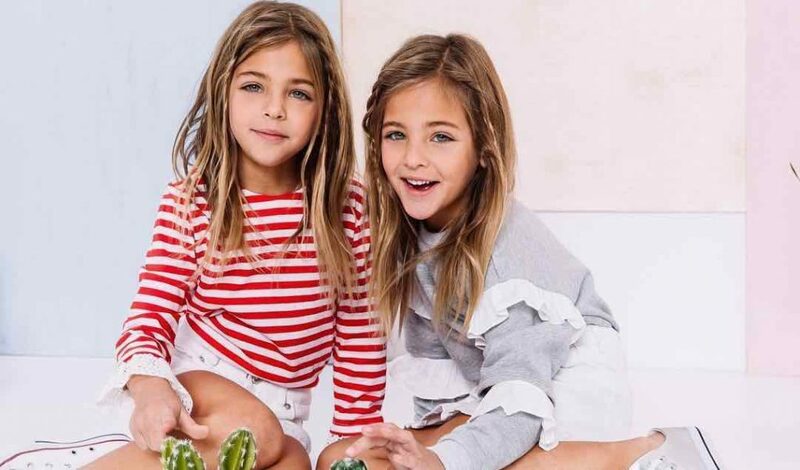 Their mother, Jaqi, also runs a blog post talking about their experiences with modeling and what it is like juggling three careers. 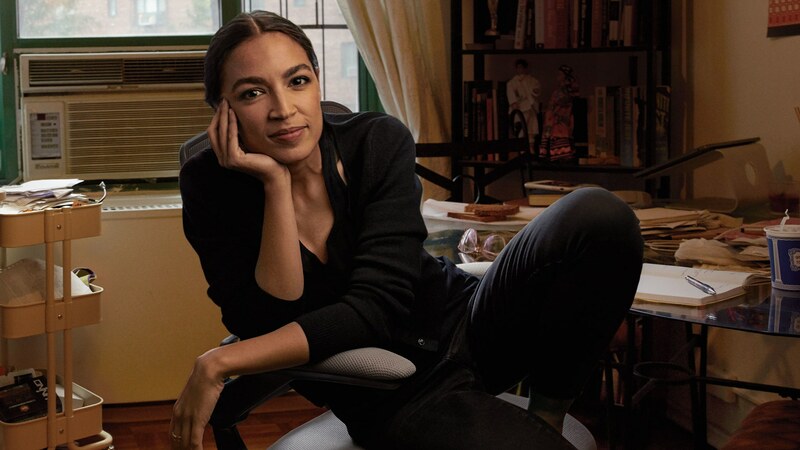 She also talks about what it takes to protect them and how she and her husband are working to raise three children that are well adjusted and well rounded adults, despite their extensive modeling careers. 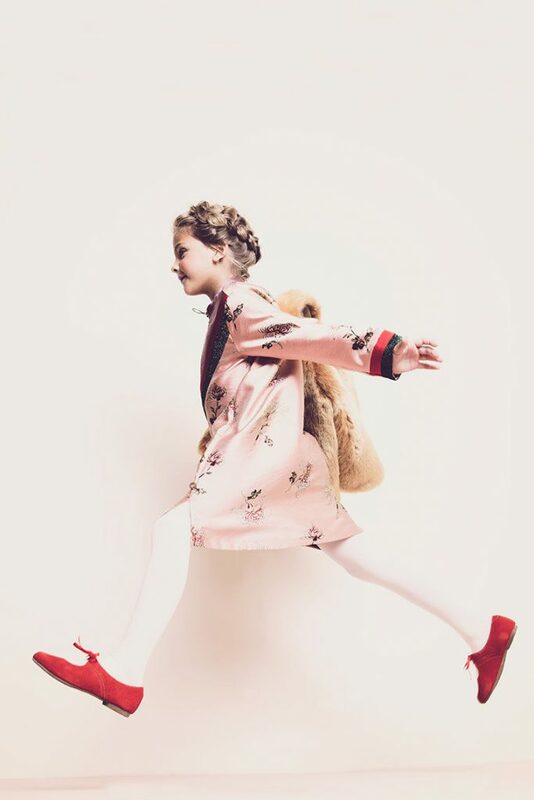 Some of their photos feature styles that are more common on grown models but with a sweet and childish twist. 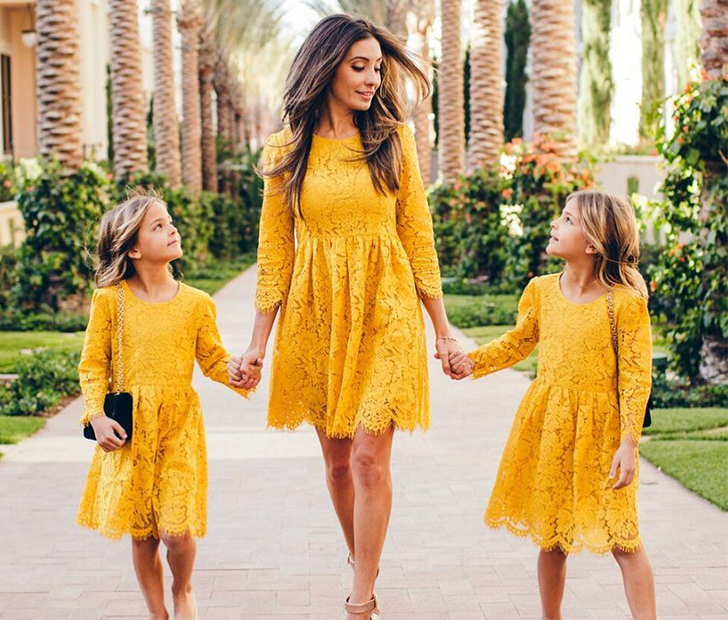 Their mother makes sure that all the modeling gigs her children take are safe, and that they are also age appropriate for both her son and her two gorgeous daughters. Many of their photoshoots are shot with soft light, pastel colors, and whimsical backdrops that help to add to their ethereal look and their soft and feminine style. Even a casual shoot by a wooden fence looks high end and ritzy with these two beautiful ladies. Their intense blue eyes make their stares that much more stunning and that much more beautiful. Every now and again the twins are photographed on their own and these single shots are just as stunning as the shots with the pair together. Here you can see that even though one of the girls wears a faux fur shawl, she still looks innocent and young, something that a soon to be nine year old girl should look in her photos. 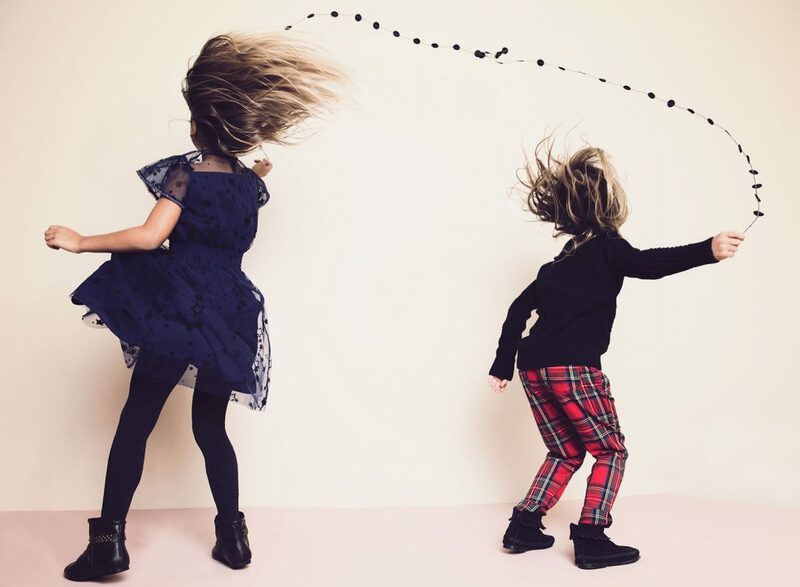 The girl’s mother says they love action shots and any photo shoot that allows them to get up and move. Which matches their active energy perfectly. When the pair is together you can see the love in their eyes for one another, it is truly special that they get to go through this journey together. Sometimes on shoots they get to wear outfits that are completely different and that showcase their own unique sense of style and love of fashion and all things interesting. Even when they are doing shoots that are avanteguard and a bit more grown up, they still let their funny personalities shine through and they still look like children. They even like to put their interests like dance and being active into their photo shoots. Here we see them decked out in dance gear for a cute and trendy photo that is stunning. 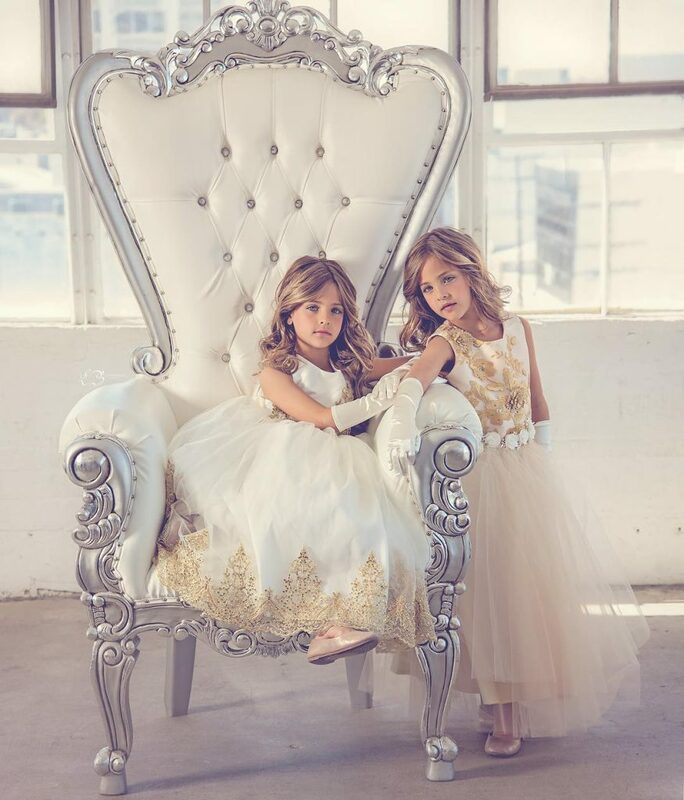 Here we see the girls decked out like true princesses in ball gowns on a silk and silver throne. This is a playtime that any little girl would love and that these two children get to live every day. 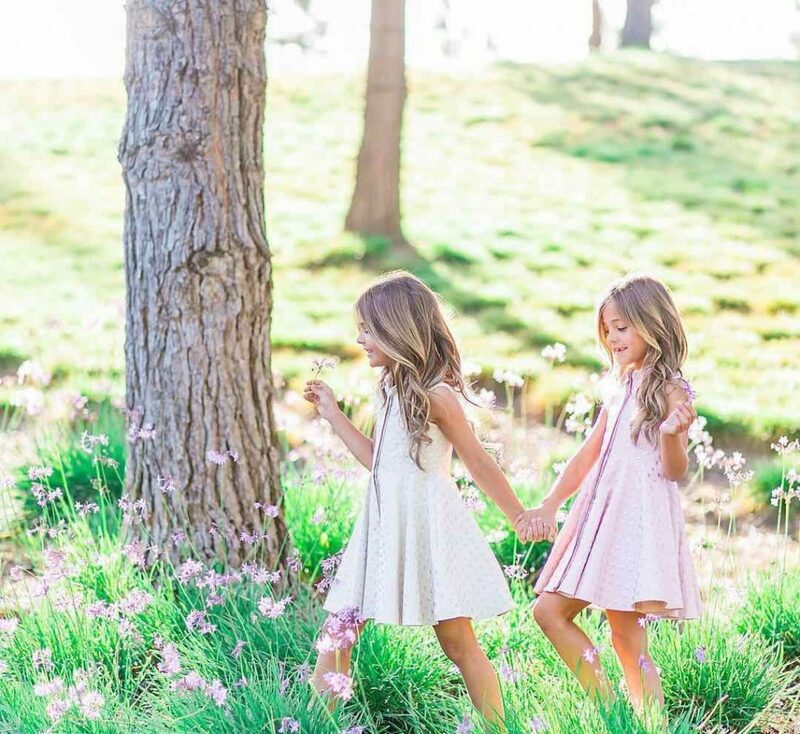 While many photographers are tempted to dress the twins in the same outfit, the photos where they are dressed differently make for a very interesting look and make for a beautiful photo that gives the girls their own unique looks. Even photos in what seems to be the backyard complete with a wayward duck are stunning and truly display how versatile these twins are and how grown up and young they can look at the same time. Here we see the twins staring into one another’s eyes, they are sure to have formed an extra close bond on this journey together. Here we see the girls sporting the same outfit and hat, just in different colors. The girls are stunning and look grown up in some photos and childish in other showing the versatility of their looks and the way that they can change them with a simple pose. Here we see them in active wear with an older model. 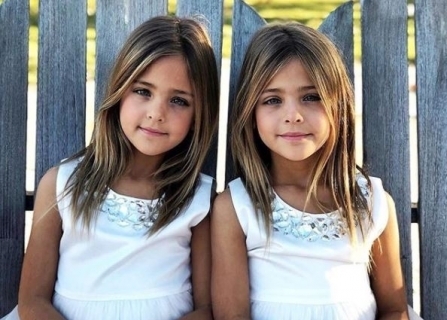 The girls still look young and innocent and like children, something that was important to their mother. The girls have nearly 600,000 followers on Instagram and the number is set to keep growing. Their mother works tirelessly to keep their account up to date and to make sure it is seen by their fans. 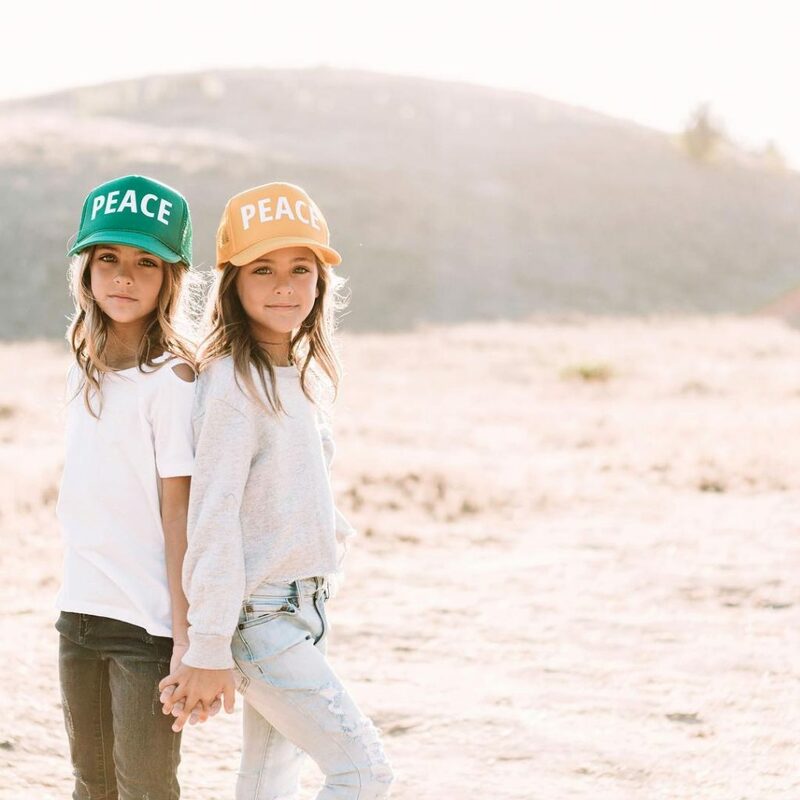 These stunning little girls are sure to keep climbing the charts and gaining in popularity as they continue to take modeling jobs. The pair are often photographed with other models that are a bit older than them which helps to remind those that see the photos that these are just kids not adult models like you would expect in other situations. 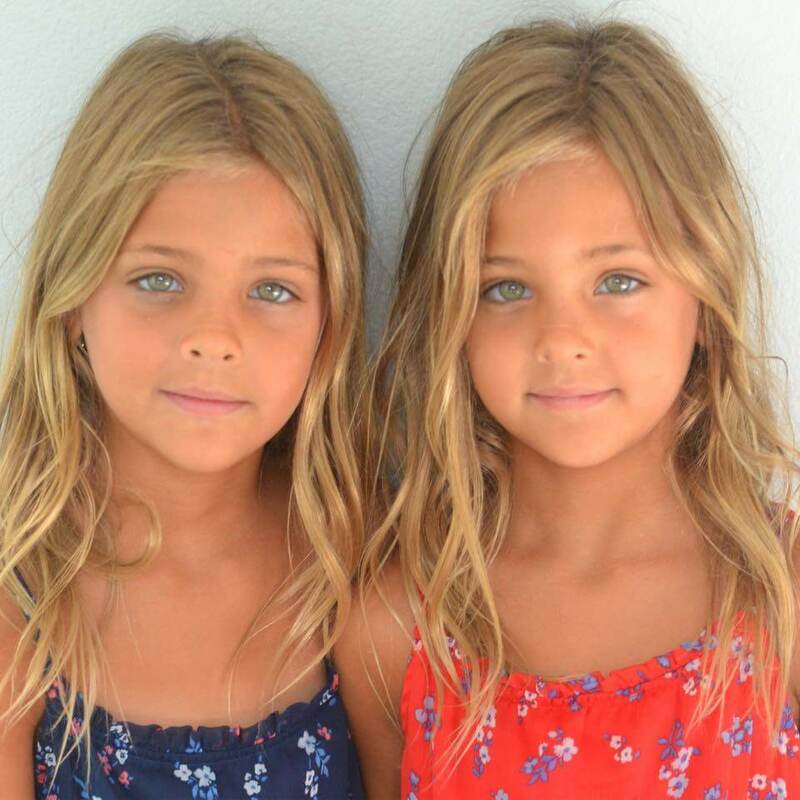 Only time will tell what the world and the modeling industry has in store for these beautiful little girls. We can only hope that their mother and father will continue to keep the girls’s best interests in mind and that they will continue to work to try and protect their daughters from the harsh world that we are living in. There is no such thing as a bad dog, just a bad owner. 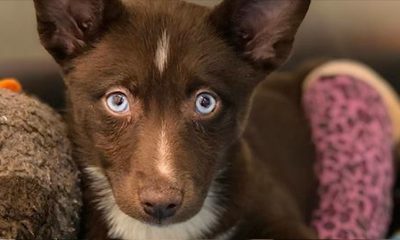 While this sentence is undeniably true, families should still be cautious in their approach to bringing in a new pup to the household. 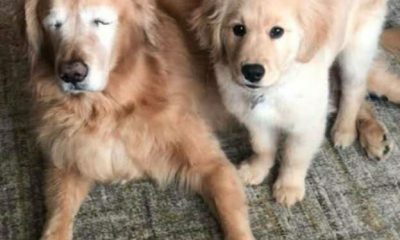 Any dog can make a great family pet, but some breeds have legitimate traits that can make them problematic for being around children. 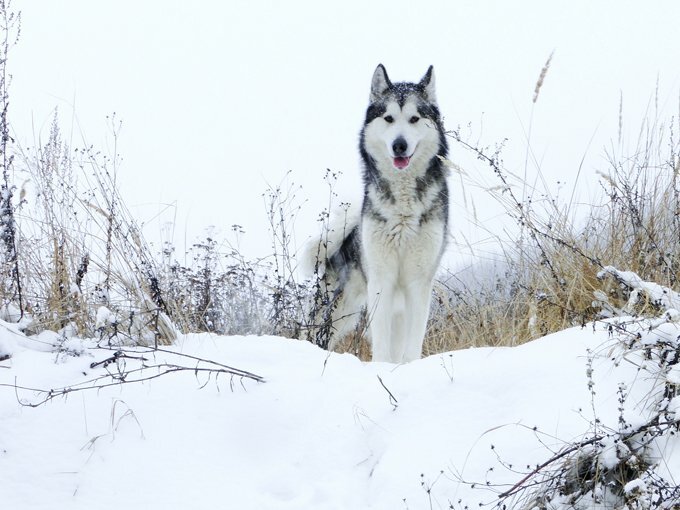 Today, we are going to be looking at 40 different dog breeds that might pose potential problems for families with small children. 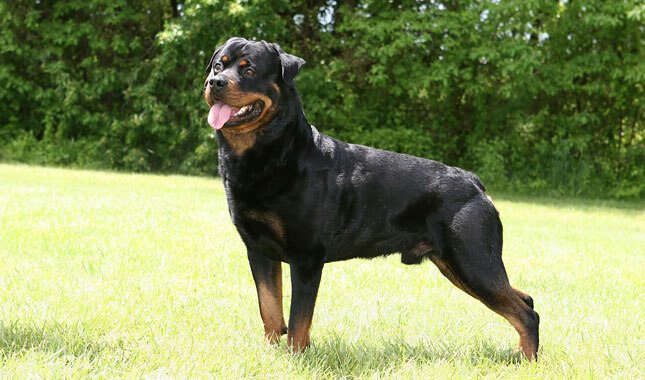 Rottweilers are powerful dogs that make for great family pets. Unfortunately, they are incredibly protective and this can end up being problematic for small children. Rottweiler’s aren’t any more prone to attacking people than other breeds, but they do respond to stimuli in ways that are far different than other breeds. A laughing or screaming child could startle a poorly trained Rottweiler, thus causing them to react with violence. Most politicians know that by saying the right things, they can keep themselves in office. 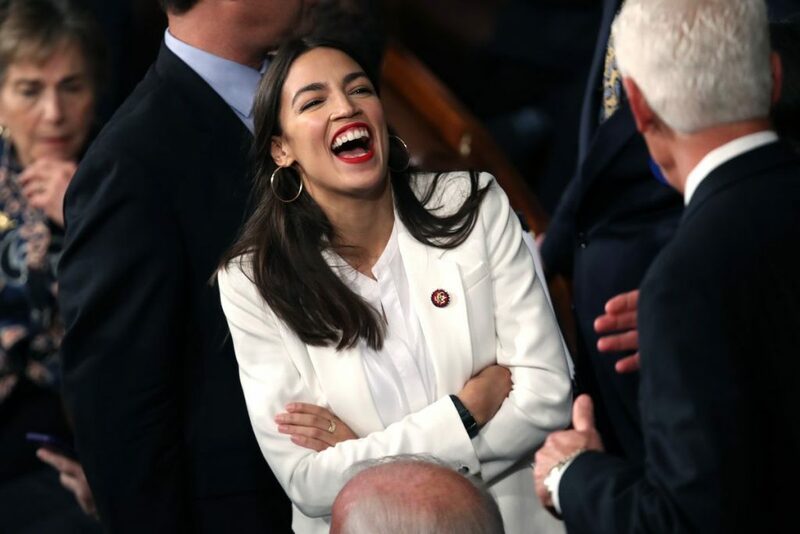 One of the most important things for politicians to keep under wraps, however, is their actual net worth. As it turns out, most people don’t like it when their elected representatives are stashing millions of dollars away in the bank account! While there is nothing intrinsically wrong with being wealthy, you’ll be blown away by how much the following politicians are worth. Now that nearly everyone has a cell phone, not much happens that isn’t captured in a photo or video. 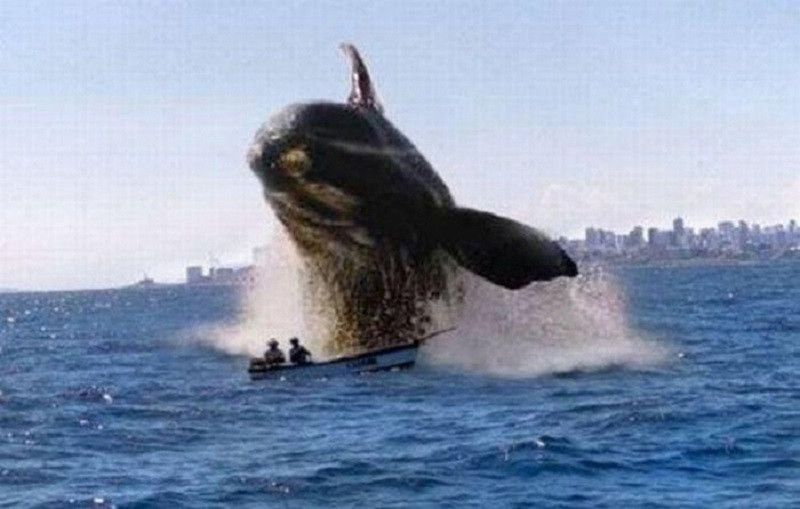 Each of these amazing pictures captures the moment just before or after something went horribly wrong. Talk about being in the right place at the wrong time. Looking at this picture, you might assume these containers were stacked too high or improperly secured. 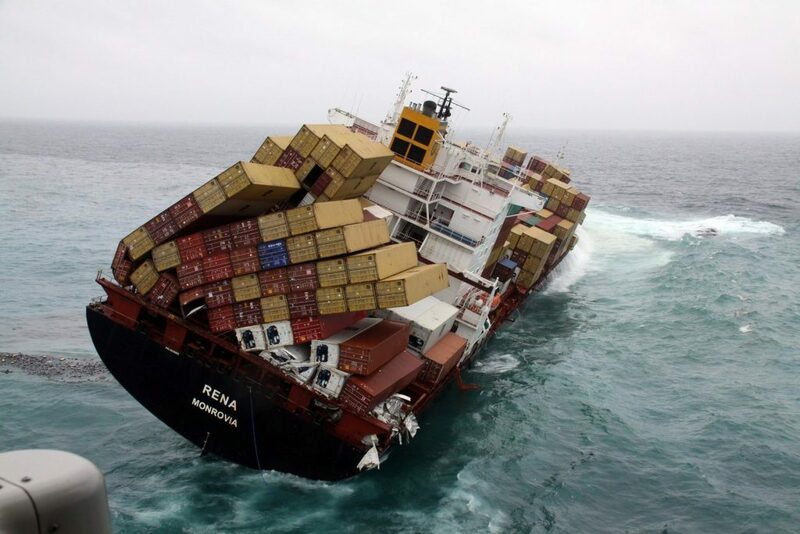 The truth is, containers carrying too much weight can cause instability and, sometimes, the toppling of cargo overboard. Amazingly, it wasn’t until 2016 that the International Maritime Organization (IMO) amended the Safety of Life at Sea Convention (SOLAS) to require that the declared weight of shipping containers be verified before loading onto ships. 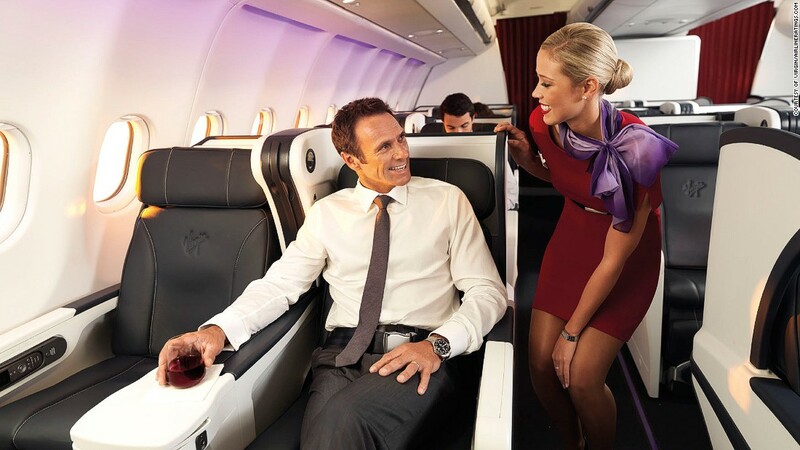 Being a flight attendant is an incredibly rewarding job. You will be able to see most of the world during your travels. You will also meet various interesting people whenever you are abroad. This can be incredibly fulfilling for people who want to experience new things. However, flight attendants oftentimes encounter interesting scenarios that happen to them regularly. This can lead to some interesting stories that you will most certainly want to read about. Here are some of the best-kept secrets that flight attendants have finally spilled the beans about. On almost every flight they always ask you to turn off your mobile device whenever the plane begins to take off. You might paint a picture in your head that the plan could inexplicably explode or cease to function if your phone is on. 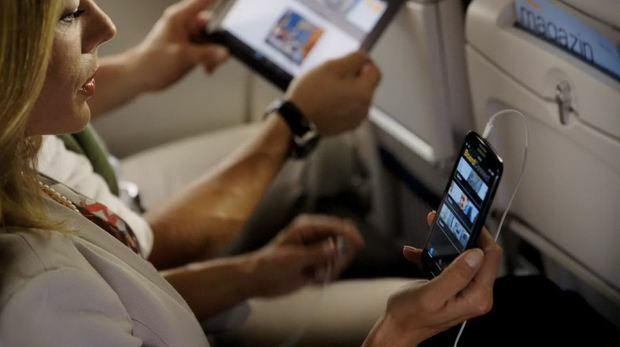 However, the truth is is that there is no harm in having your cellular device on whenever the plane takes off that will cease its functionality. The reason that they ask you to turn off your phone is that it can interfere with air traffic control frequencies. This can cause some annoyances for the controllers who are trying to help the plane get off the ground. One of the most seminal moments of our lives is when we step in front of the camera for our high school yearbook photo. You may shake your head at that concept, but it’s true! Yearbook photos are our chance to cement ourselves as the coolest person in our grade, irrespective of what the rest of the world thinks. As you’ll see below, some of these high schoolers may have tried just a little too hard. When you are in high school, you are told to pursue what you love. 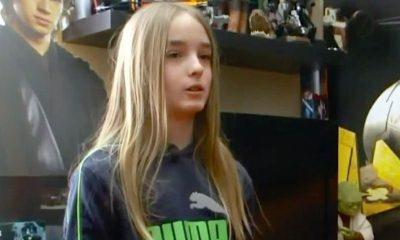 Who wants to bet that this kid is judging cat shows somewhere? We dig the retro-laser filter and the supreme close-up of Mr. Meow’s mouth and snout, well, who doesn’t love HD pictures of cute cats? 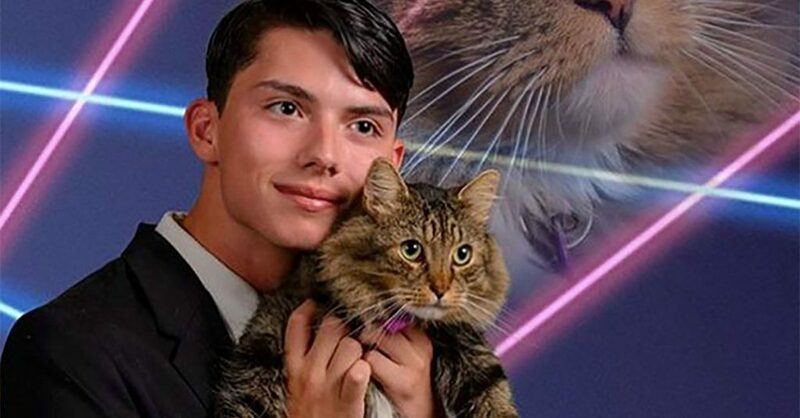 Well, the cat might not — he’s looking pretty annoyed.